Large room with private bath, Jacuzzi tub. One king bed and pull out sofa. Views of the pond. Free Wifi, cable TV. Heat and AC. 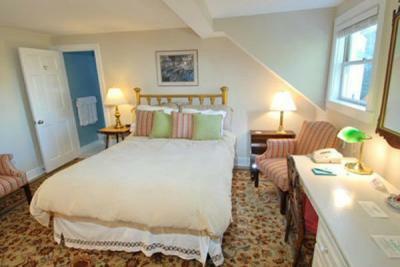 Two bedroom cottage with Queen bed and two twins. Large bathroom with shower/tub. Fully equipped kitchen. WiFi, Cable TV, Heat and AC. Flat screen TV. Private porch with gas grill. 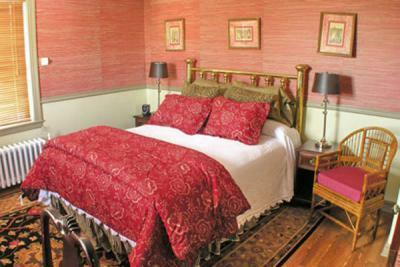 Two bedroom cottage with King bed and two double beds. Large bathroom with shower and Jacuzzi tub. Fully equipped kitchen. WiFi, Cable TV, Heat and AC. Flat screen TV. Private porch with gas grill. One bedroom cottage with Queen bed. Large bathroom with shower/tub. Fully equipped kitchen. WiFi, Cable TV, Heat and AC. Flat screen TV. Private porch with gas grill. Room with king bed. In-room gas fireplace. Private bath. Views of the mountains. Free wifi and cable TV. Small fridge. All rooms are non-smoking. Thank you for your cooperation.